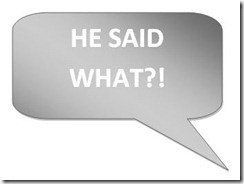 Dialog is one of the trickiest things to do well in fiction, and yet it is also one of the most important aspects of the craft. Nothing sinks a book (or television show, or movie, or play, etc.) quite like bad dialog. Conversely, great dialog can often elevate mediocre prose. 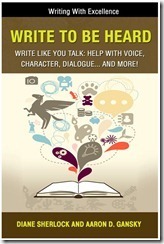 One of the most common mistakes writers make is giving in to the desire to use dialog as an information tool. It becomes a vehicle to disseminate important information to the reader. And while dialog is perfectly capable of doing just that, if not handled properly, it will make your dialog stiff and awkward. Who says something like that? No one in their right mind. Here’s another one, pulled from one of my favorite all time television series (LOST). Full disclosure: this episode was penned during the writer’s strike a few years back. See the difference? Less is said, but more is implied. We could probably revise it further and make it stronger with a little more elbow grease. 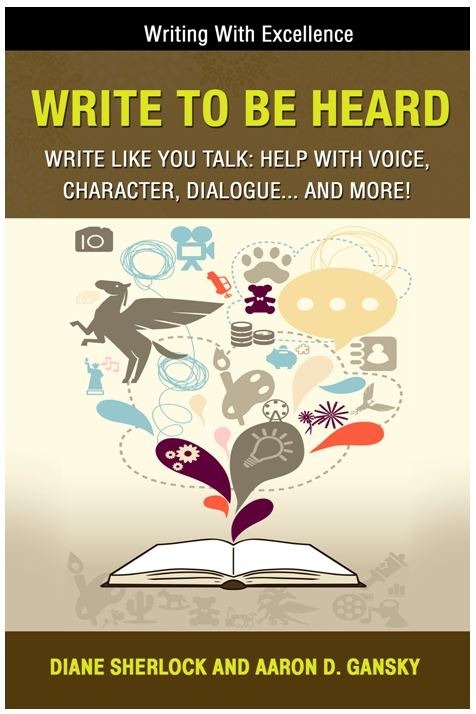 If you’d like more tips on dialog, be sure to check out my book Write to Be Heard. It’s got a ton of great exercises to help you out. Until next week, good writing. Dialog is one of my greatest weaknesses as a writer. There’s quite a few conversations within my novel that I must have revised at least five times, and they still don’t sound exactly the way they should. I might have to look into purchasing that book for some tips. What I’ve seen a lot of aspiring writers do is make all their dialog complete sentences. While the part of us that’s spent the last several years writing essays and research papers might applaud that, as a piece of fiction, the dialog doesn’t feel “right”. Real people often speak in fragments, and we often break what could easily be one thought into two or more. For example, what sounds more natural? The latter feels a lot more natural because it sounds more like something a real person would say.